Do you have THOUSANDS of pictures of your sweet family and friends that you would love to turn into something BEAUTIFUL, but you just don’t know where to start? Lucky for you, I have done all the research for you! I have tried a handful of different photo book software and websites and I finally found the one that was just right, like Goldilocks! 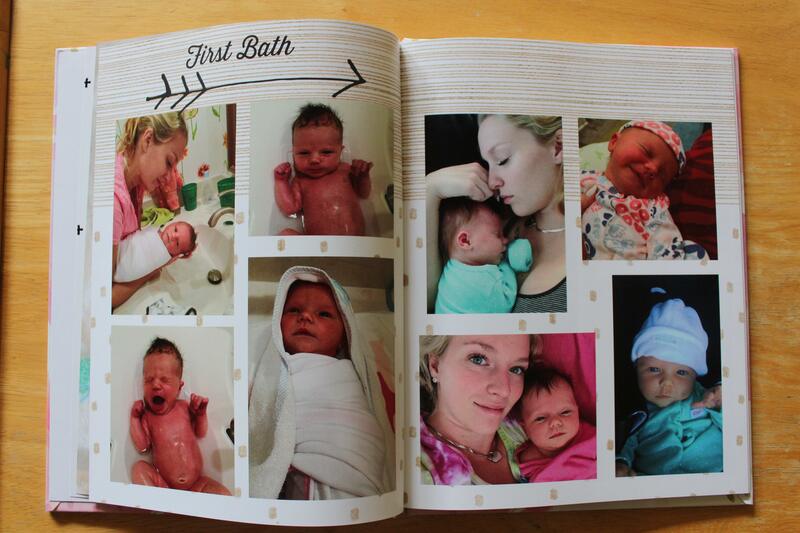 Read on to check out the gorgeous photo books that I made at Mixbook.com! I picked Mixbook because each step was EASY, from uploading photos to picking an amazing premade theme that was then completely customizable. I loved having a template to start with and then being able to tweak it for my needs or add custom pages even though I didn’t have time to create the whole book from scratch. I made two different books so far and they both turned out more amazing than I ever expected. 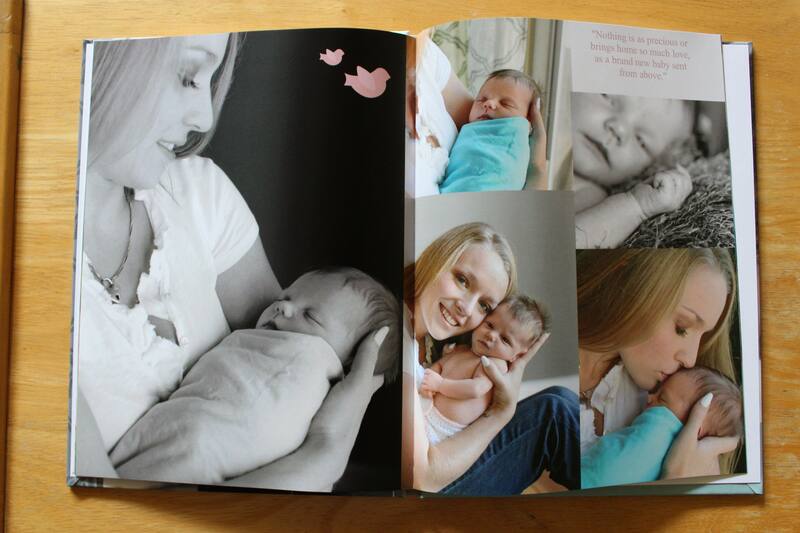 The first one was all of the professional newborn pictures that I took with my daughter. 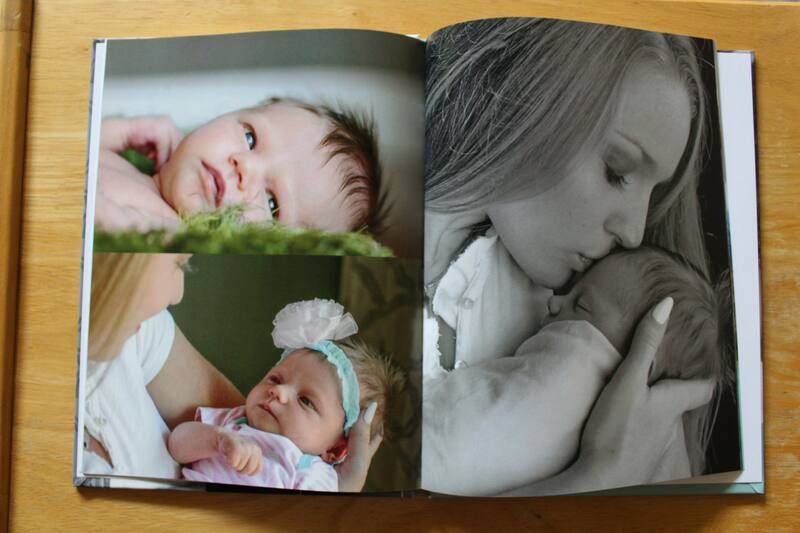 It really turned out well to have the professional photos in a book by themselves, it looks so chic! The second book I made was all the fun pictures I took with my phone over the first year! This book was more laid back and I was able to use more themes and decorations to tie it all together. Both of these books have a completely different style and I absolutely love each one! You can create an account at Mixbook’s Homepage. You do not have to commit to anything right away so feel free to create an account, upload some photos, check out the themes they have to offer and start creating! There are several different styles of photo books to chose from, I chose the 8 x 11 because I thought it would look nice on the shelves that we have. Check out a few themes and choose your favorite! 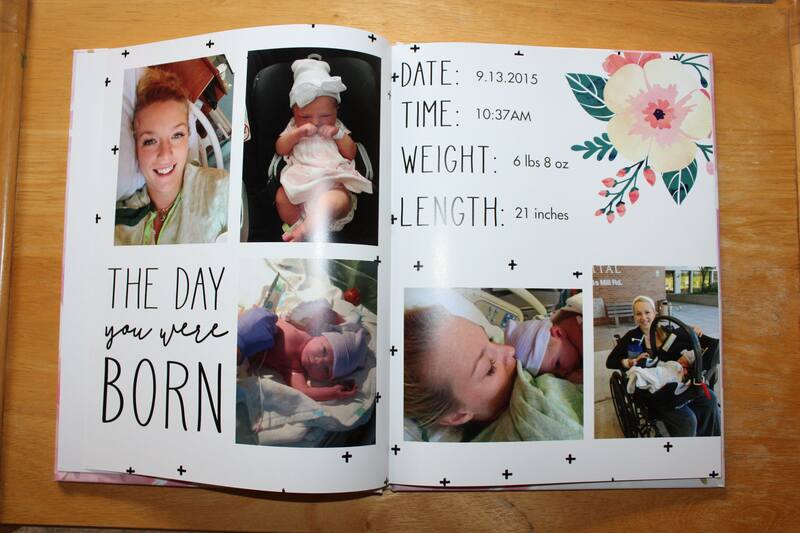 They have templates for every occasion from baby, weddings, yearbooks and everything in between! You can upload photos from your phone or your computer, whichever is easiest for you! They have a new photo organization tool that lets you organize your photos by date, events or however works best for you! When I am creating a yearbook type photo book, I like to organize all the photos together that will go on a spread with each other depending on their theme. 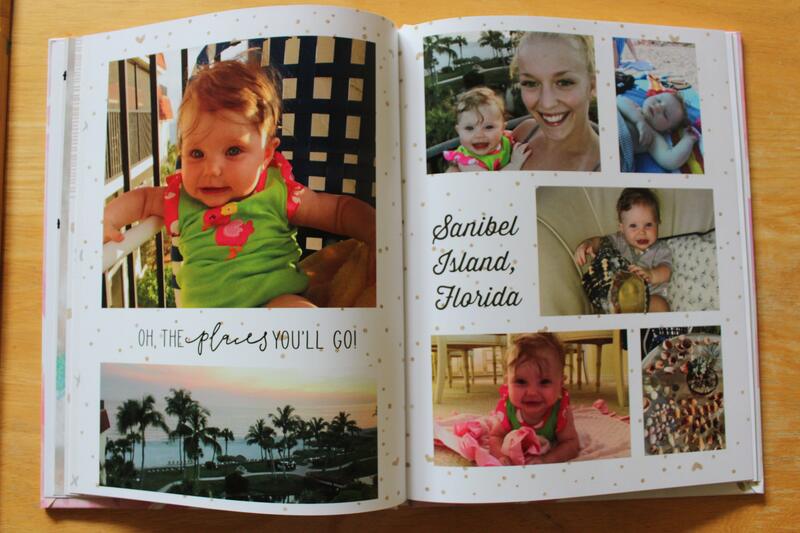 For example, Christmas, Birthday, Vacation photos together because they will each take up their own page. 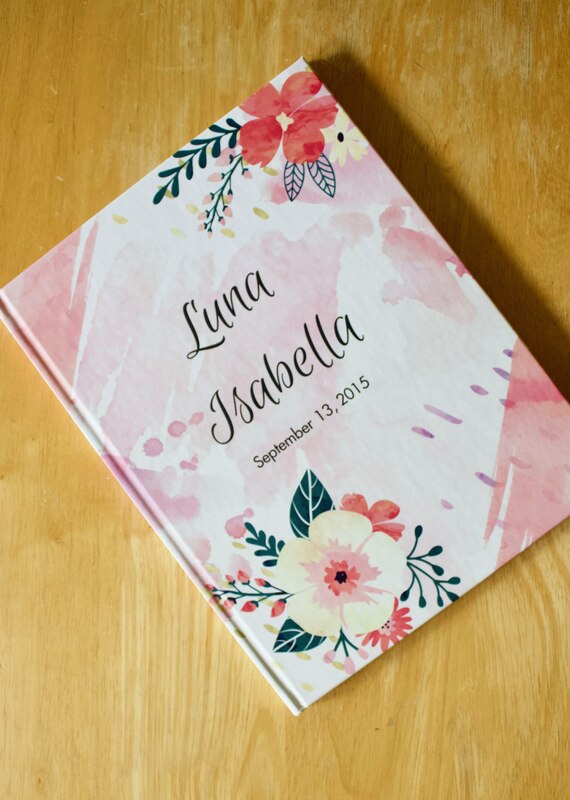 If you are making a photo book for a more specific event like a family vacation maybe you would prefer to organize your photos by date instead to create a story book of your adventure! First, I design specific pages that have a central theme tying them together. Once I have my feature theme pages designed I fill in the in-between pages with all of my other special but more random day to day pictures. This method seems to break up the pages nicely into a progressive year story that is exciting and enjoyable to look back on. Even though I like to begin with a theme to get me started, I really enjoy adding a personal touch to my pages or adding custom pages in between. One of my very favorite functions of Mixbook is that every piece of a pre-designed layout is editable. You can change the font, colors or background to fit your own needs and style! 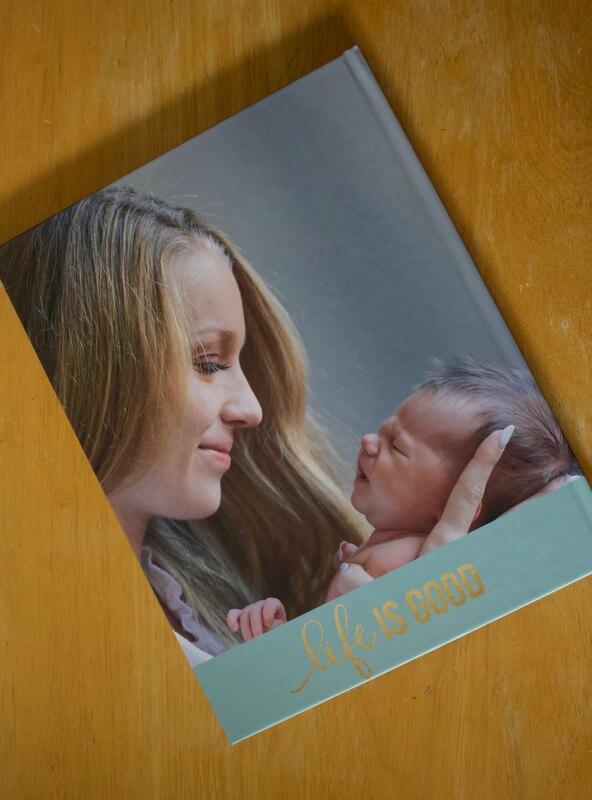 Once your photo book is just right its time to order! These make great gifts for friends and grandparents during the holidays so don’t forget to order a few extras! It takes a few days for them to create your book, the short wait makes it even more exciting to finally receive and tear open your new creation! 10. Show it to everyone who could care less because you’re so thrilled! 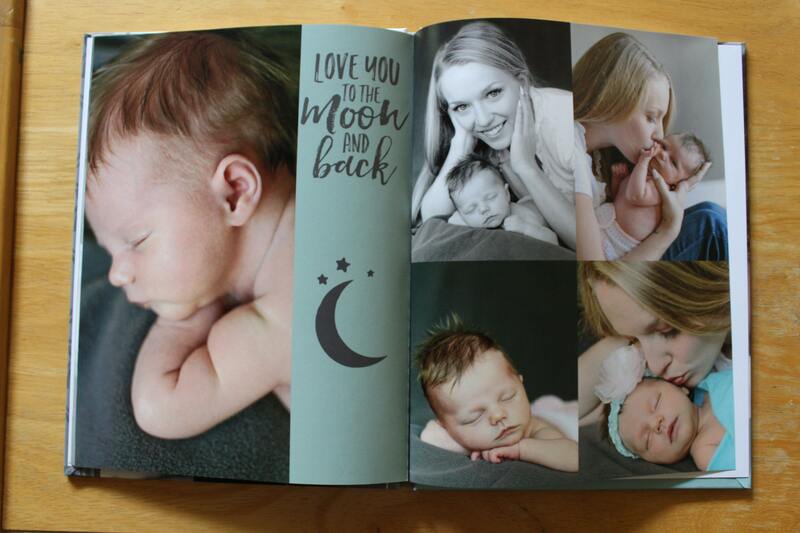 I was so impressed with the way my photo books turned out I couldn’t wait to show anyone who cared (or didn’t) my new books! I plan to create a new one every year to celebrate all our fun times and get some of these awesome pictures off my phone and these books are a perfect way for everyone to get a chance to enjoy them! 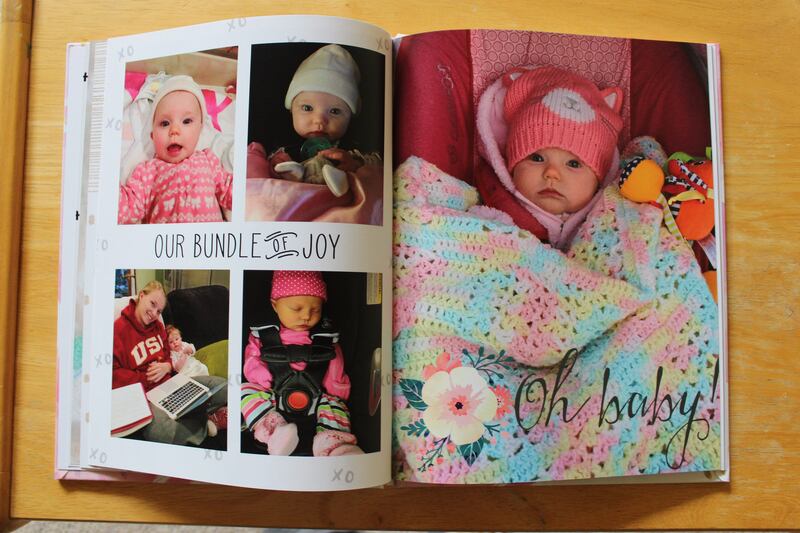 I hope you like your new photo book as much as I did! Comment and let me know how it goes!! I’d never heard of this before! It looks super simple and beautiful to use. I’ll definitely check it out. Thanks for sharing! 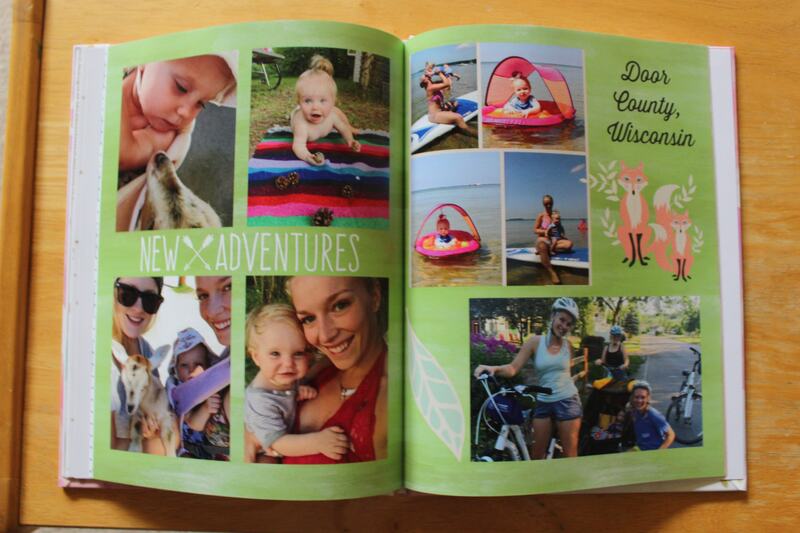 I have never tried Mixbook, but I have used Shutterfly. I looks like the concept is pretty similar, so I will have to give this one a try! Yes, it is very much like Shutterfly! 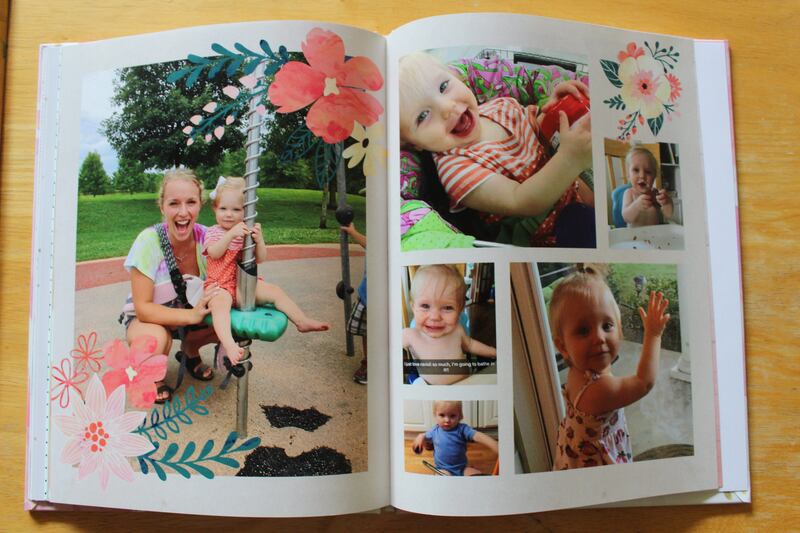 I love Shutterfly for specialized photo gifts but I really enjoyed the way that Mixbook allows you to easily customize your photo books with their easy to use interface! Thanks for reading! I love these! Looks like there are lots of ways to customize each book. Thanks for the tips! Yesss! That exactly why I loved them so much! It has been really nice to have our photos on the shelf instead of buried away on my phone! Thanks for reading! Great ideas for photographs! I don’t know much about photography, so this is really educational. Thanks! I have so many pictures on my phone, I really need to do this! They look great! Do they ship internationally? Hi Candice! I just double checked and they do have international shipping! Yay! Thanks for reading!